Your home’s windows are essential to living comfortably. From providing you with sunlight to making your exterior look immaculate, they do a lot—that’s why it’s important to keep your window panes and frames in top condition. Doing so will help preserve your home’s value and make daily life easier. Structural or Aesthetic Damage: Have you noticed visible destruction to the inside or outside of your windows? Whether you have a cracked pane, frame depreciation from wind or storms, or have discovered multiple windows that have lost their seals and have started to allow moisture inside, these are reliable signs you should call your home improvement team. 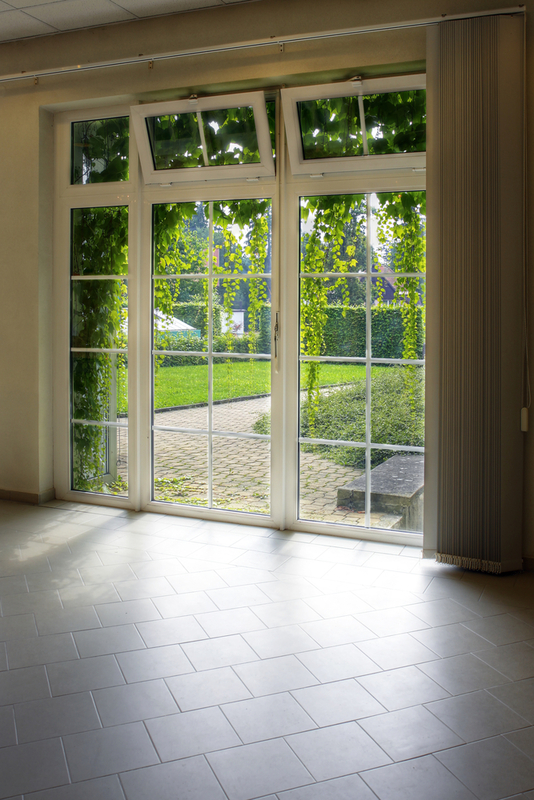 Energy Savings: Old windows can allow freezing winds, summer heat, and pesky insects inside your home. Keep your interior feeling comfortable and your energy bills low by investing in a window replacement. Murphy Home Improvement will consult with you on the top energy-saving models and provide you with the best style for your home. Home Sales: Are you thinking about selling your house? A full window replacement can boost its value and attract more buyers. In addition to new paint jobs, contemporary roofing, and garage door installations, state-of-the-art window installations are one of the top ways to increase your home’s curb appeal. Add the latest functional styles to your abode and watch as the realtors flock. It’s time to make a beautiful change to your home this year. If you’re interested in replacing your windows, call Murphy Home Improvement in Cincinnati, OH, at (513) 922-8989. For more information about their home improvement services for doors and siding, visit their website.